The dresses at this year Oscar fall neatly into a few color schemes including nudes, pastels, metallics, black, blue and red. 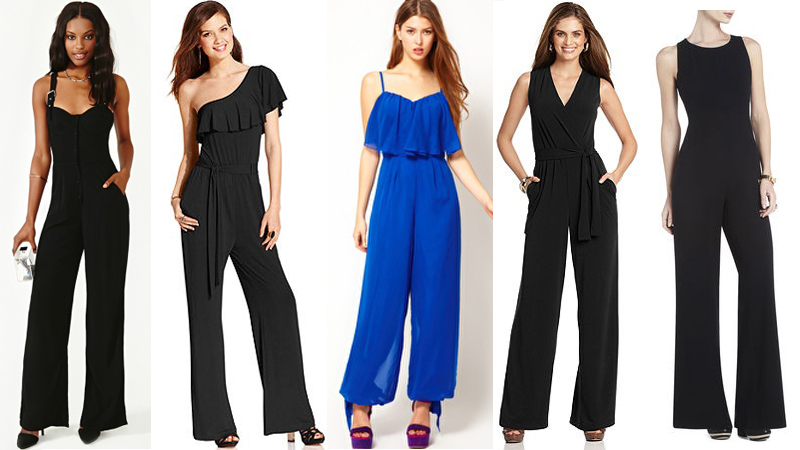 One-shoulder straps and cascading ruffles are also popular. Anna Kendrick, very subtle and elegant. Demi Moore. Yes, her skin does match her dress … Talking about the Snooki trend. Diane Kruger. Do the black embellishments of this dress remind anyone of drag queen costumes? Miley Cyrus appeared very hunchbacked in her dress, afraid it might fall off? I hate her biker’s blown hair. Sarah Jessica Parker. A very bad choice, from the shiny fabric to the unflattering inverted-triangle silhouette. It seems like she’s being stabbed by the spear-like top and then strangled by the scarf. Zoe Saldana. There’re a lot of ambivalent feelings about this dress. The bodice is fine, a little too sparkly but the skirt acutely resembles a Swifter duster. Queen Latifah. A big woman who does it right. The dress is perfect for her. Jennifer Lopez. This Armani Prive number only enhances her already amazing curves. The dress is off the runway, impressive and exaggerated but not too much. She totally pulls it off. Charlize Theron. You know, those controversial rosettes. Still, the dress looks very nice on her slender frame. Kate Winslet. She keeps it simple and elegant. Sandra Bullock. The embellishment is sophisticated, and the hair and makeup is so classy. She looks perfect receiving her Actress in a Leading Role award. Is Helen Mirren 64? Her dress is very age-appropriate, especially with the opaque sleeves. Friday was Honors Visit Day at CLU. Prospective high school students visited our campus, got to know the Honors programs and had interviews for the Presidential scholarship. At several points throughout the day, I saw kids flocking out of buildings looking disoriented. Anyway, the point is that most of the girls had on some kind of black garments and the boys all seemed to wear some shade of blue. So I thought about putting together some business casual outfits that are age and occasion appropriate, something pretty and not uptight. To start off, we have a very neutral outfit with grey flared pants, stretch off-white button down shirt and matching grey flats. The cardigan adds sophistication and femininity, although it can come in many other colors besides black. But the finest touch is the neck scarf, completing the look with a pop of color. Now it comes to navy, one of my favorite neutrals (besides grey). I start with these white straight-leg pants as the background to navy. The button-down shirt is white with blue stripes and is layered underneath a fine V neck cardigan. Add the scarf if you’d like, but the focal point of this outfit is this pair of blue multi-print heels – not too tall to maintain comfort and professionalism. Save the best for last, this outfit is my ultimate favorite. The suit is basically black but not uptight. The pants are cropped, making them youthful and fun. The ruffle tank comes in a sophisticated shade of salmon pink. Plus those matching patent heels are to die for. A classy accessory with pearl would be the finishing touch to the ensemble. Items from this post are mostly imported from GAP.